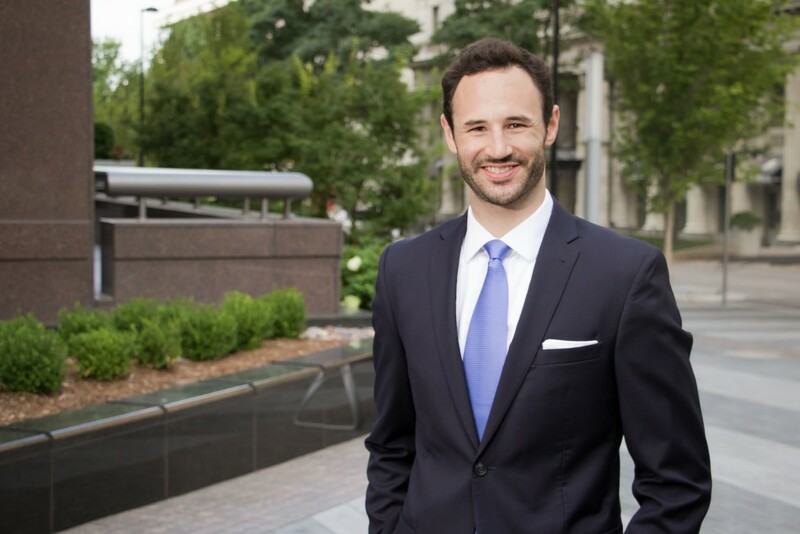 GableGotwals welcomes Samuel P. Clancy as an Associate Attorney in the Tulsa Office. Samuel P. Clancy joins GableGotwals as an Associate Attorney in the Firm’s Tulsa office. Samuel’s primacy focus will be transactional and health care law. Samuel is active in the community having volunteered with Big Brothers Big Sisters and the Tulsa Day Center for the Homeless.